The Huntley Community School District 158 Board of Education has named Dr. Scott Rowe as superintendent of schools, starting July 1. 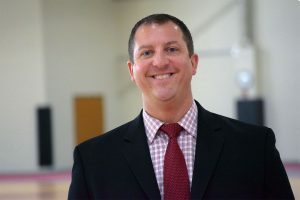 Dr. Rowe currently is the principal of Huntley High School. The selection is the result of a national search conducted with the assistance of Hazard, Young, Attea, and Associates that produced nearly 50 qualified applicants from diverse geographic and professional backgrounds.